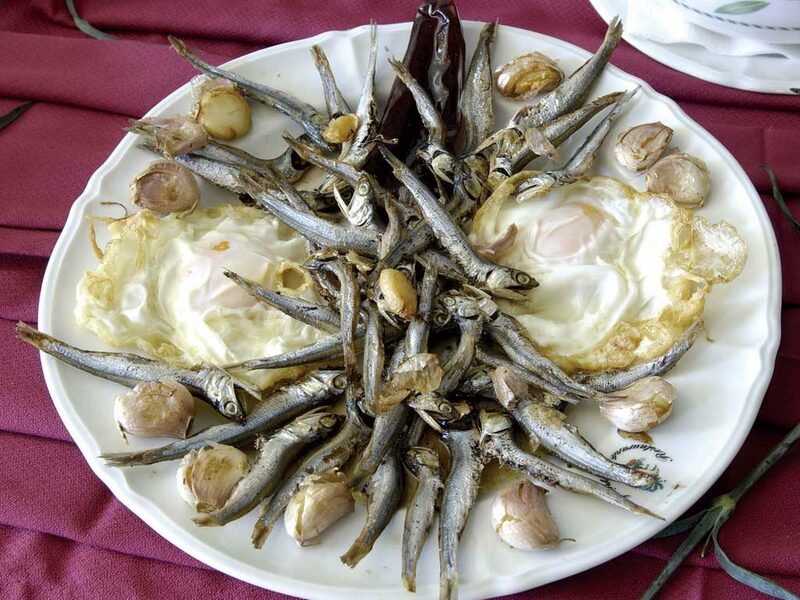 The Costa Tropical is situated in the south of the province of Granada, between the provinces of Malaga and Almeria. 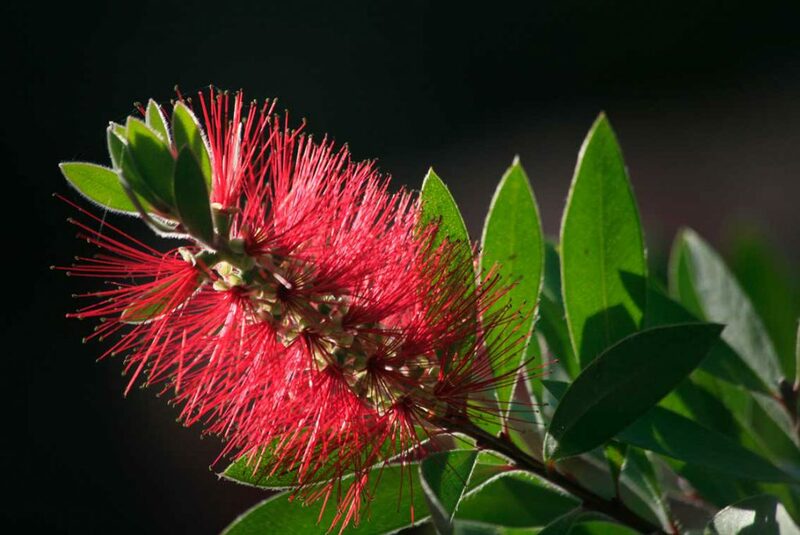 Its subtropical climate, with warm winters and mild summers, is fostered thanks to the influence of the sea and the protection offered by the mountains that surround it and protect it from the cold air coming from the interior. These beneficial climatic conditions allow for the cultivation of tropical fruits, such as mango, guava and avocado, as well as the cherimoya (or custard apple), making the Costa Tropical the only producer in Europe and the largest producer in the world. Its 19 towns are nestled in privileged locations: some bathed by the Mediterranean Sea, others located in the green valleys and on the slopes of small mountains – these white villages steeped in history, with their narrow streets, small squares, lovely façades covered with flower pots and bougainvillea, remind us again and again that we are in one of the most beautiful regions of Andalusia. 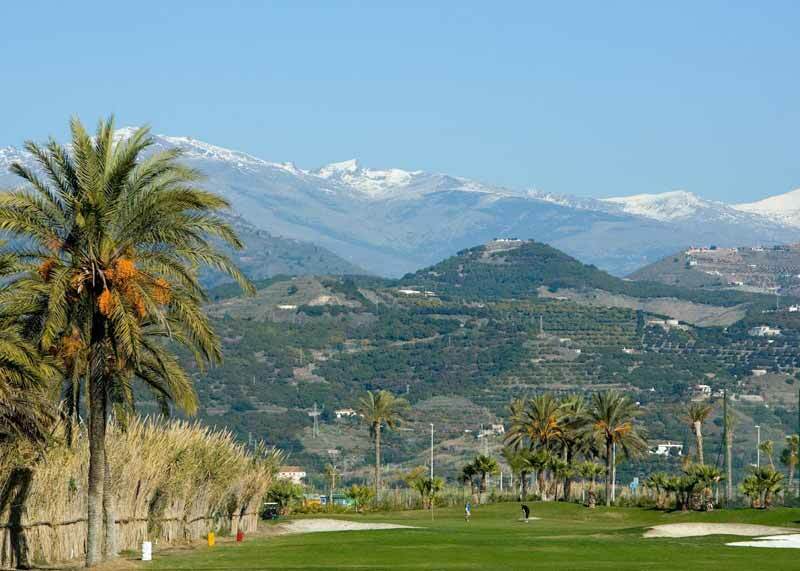 The Costa Tropical is perfectly connected with the airports of Malaga (1 hour), Granada (50 minutes) and Almeria (1 hour and 10 minutes) by the new A7 and A44 highways, as well as with Spain’s interior, with Madrid being just over four hours away by car. 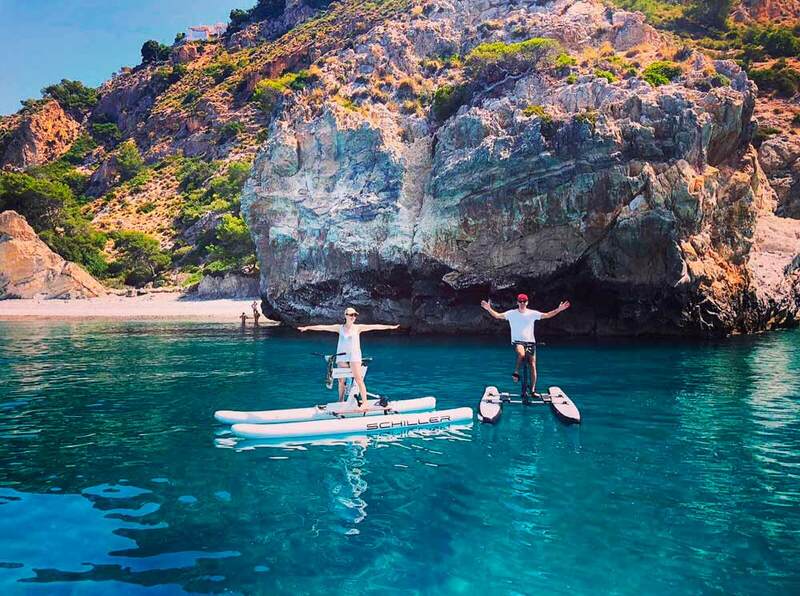 Wide beaches, coves protected by cliffs, rivers, valleys and mountains offer multiple natural settings in which to enjoy cultural activities, sports and leisure activities for all people of all ages. 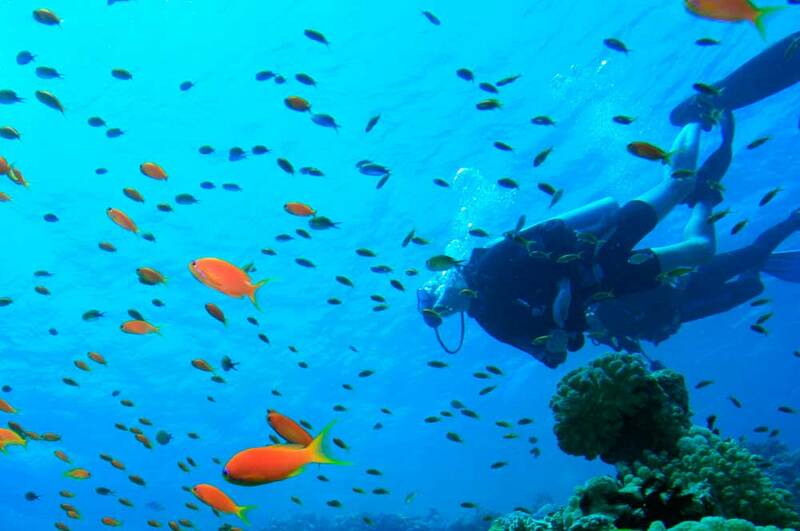 Come to the Costa Tropical – there is so much to discover here. The Costa Tropical has been settled by many peoples and civilizations that for thousands of years have found this to be the perfect place to carry out their subsistence, commercial or strategic activities, even creating cities of great importance in their time. Neolithic settlements on the hillsides and villages of the interior of the region; Phoenician and Punic colonies; Roman aqueducts, bridges and villas; Moorish castles, farmhouses, historical gardens, mills and villages; historical town centres now protected for their cultural interest; castles and medieval fortifications; rural farmhouses, sugar mills and urban buildings from the 19th and 20th centuries – all contribute to the historical legacy of the Costa Tropical. 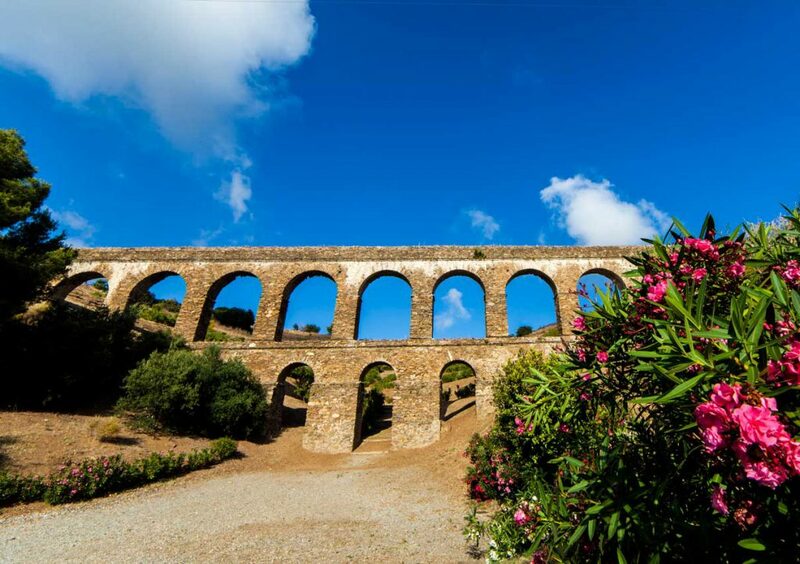 The Route of Phoenician and Roman Sexi, the Route of the Costa Tropical’s Castles, Towers and Watchtowers, and the Route of the Costa Tropical’s Historic Gardens are just some of the suggestions that will enable you to discover the rich heritage of these lands.  For those who want to learn more, there are also interesting museums and interpretation centres that present the history of our region, including the Siete Palacios Cave Archaeological Museum, Preindustrial Sugar Museum, Museum of the History of Motril, Museum of the Molvízar Company, and the Centre for theInterpretation of the Culture of the Coast of Granada in Gualchos-Castell de Ferro.  The Costa Tropical extends along more than 80 kilometres of Andalusian coastline. 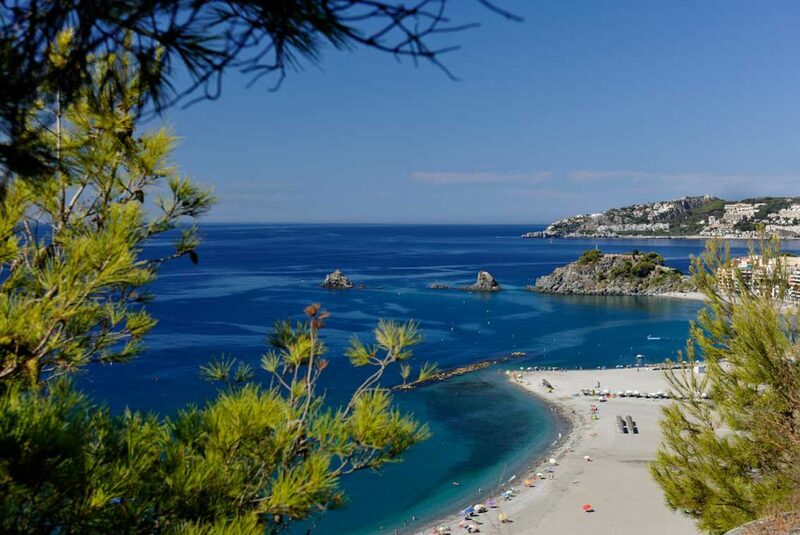 Its beaches, cliffs and seabed are renowned for their natural beauty and biodiversity. From the coves of the Maro-Cerro Gordo natural park to the eastern coves of Melicena and La Rábita, the Costa Tropical is dotted with natural spaces, beaches and coves of great beauty: natural beaches tucked under cliffs, urban beaches perfect for family tourism, naturist coves, lighthouses, sea caves, small ports, trails next to the sea, and watchtowers that have become true viewpoints over the Mediterranean at the same time as they are witnesses to history. The Costa Tropical is dotted with coves, cliffs and inlets of clear waters, where lovers of the sea can find their ideal spot. The extraordinary beauty and biodiversity of the seabed of Cerro Gordo and La Herradura, the rocky bottoms in the specially protected area of the cliffs between Tesorillo and la Caleta de Salobreña, and the wonderful underwater spaces of the cliffs of Calahonda and Castell de Ferro will surprise those who have not yet tried diving on the Costa Tropical. Water parks, motor boat and kayak hire, diving schools and nautical activity centres, beach bars on the edge of the sea – these are some of the services that you will find on our coast; the ideal place to enjoy the water, the sea and the natural environment of the beaches of the Costa Tropical, at any time of the year. 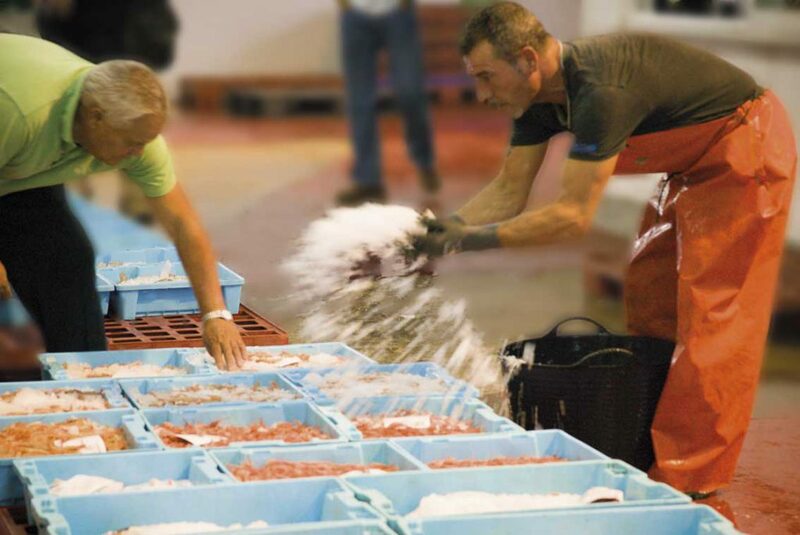 The Costa Tropical offers a varied gastronomy derived from the products of both land and sea, in a region with a climate that allows you to enjoy tropical fruits and all kinds of seafood and fish at any time of the year. 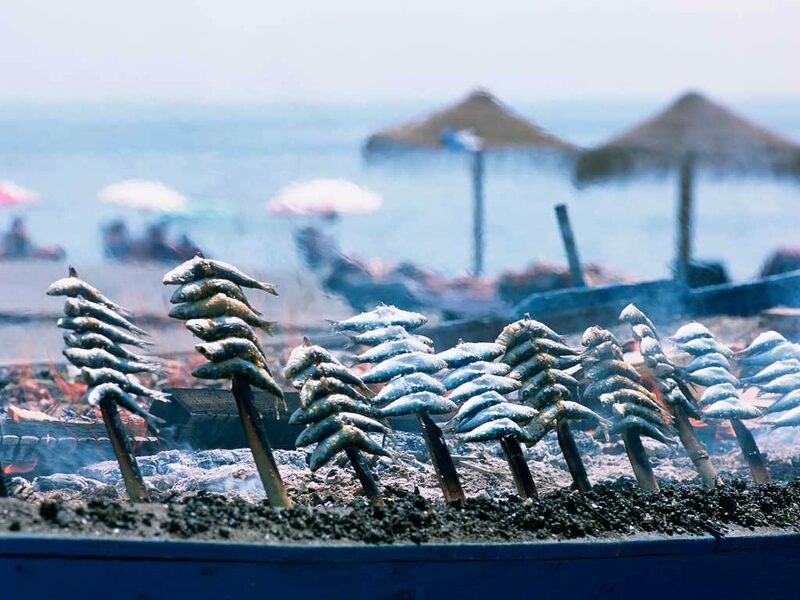 Baked rock fish, octopus in sauce, fried and grilled fish, skewered sardines grilled in the heat produced by burning olive wood, seafood and zarzuelas (casseroles in clay dishes), and the famous shrimps of Motril are some of the marine dishes featured in the local cuisine. The Costa Tropical is the world’s largest producer of cherimoya, or custard apple. 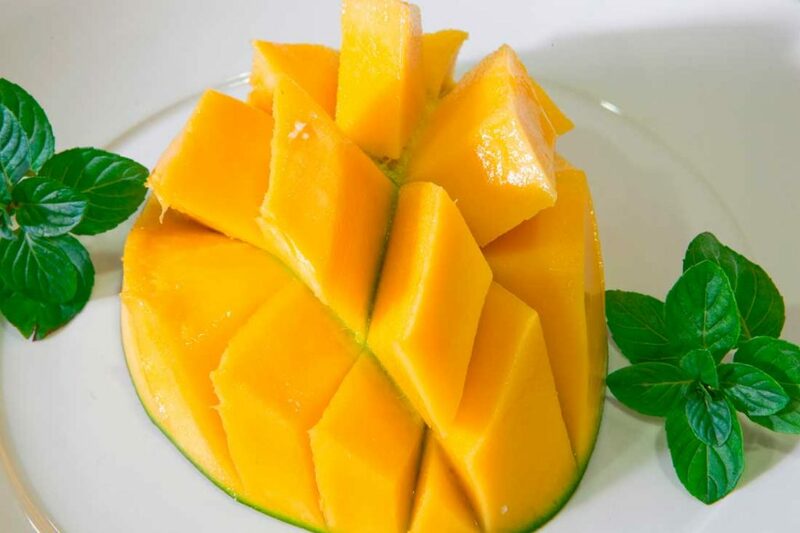 Many other tropical fruits grow here too and form the ingredients of the popular tropical salads: made from fresh vegetables grown in the valleys and mixed with local exotic fruits such as mango, guava, papaya, and avocado. 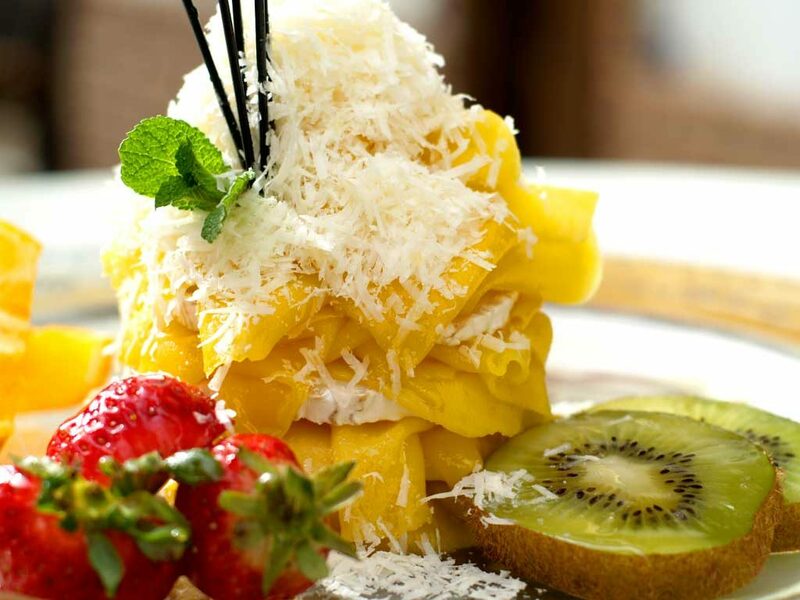 Cherimoya ice cream or yoghurt, jams, mousse and liqueurs from the exotic fruits grown on the Costa Tropical, offer an infinite palette of colours and flavours. 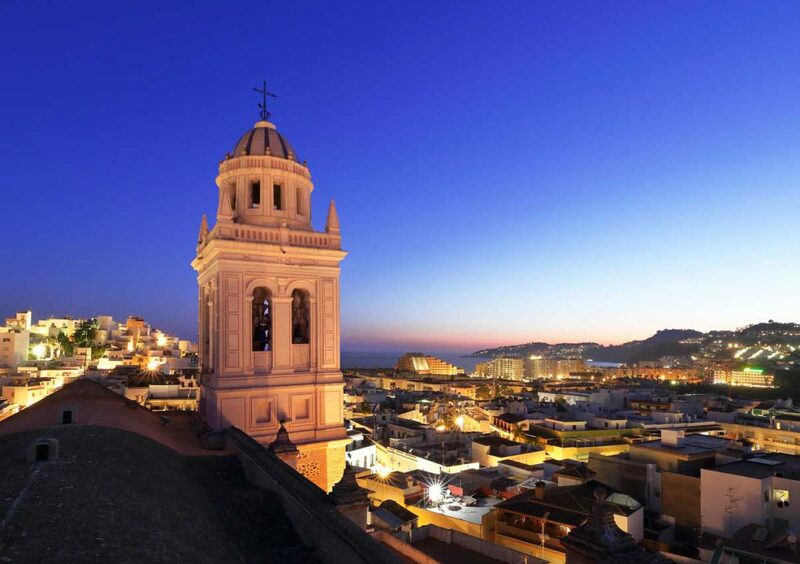 The natural spaces of the Costa Tropical region are of a singular beauty unique in Andalusia. Its territory is home to some of the most beautiful protected seabeds in Spain, as well as to the Sierra Tejeda-Almijara y Alhama natural park, the Maro Cerro Gordo natural park, several Natural Monuments, Special Protected Sites on the coast, wetlands, forests, karst areas, valleys, gorges, ornithological reserves, hills covered in Mediterranean forest and mountainous areas of scrub. 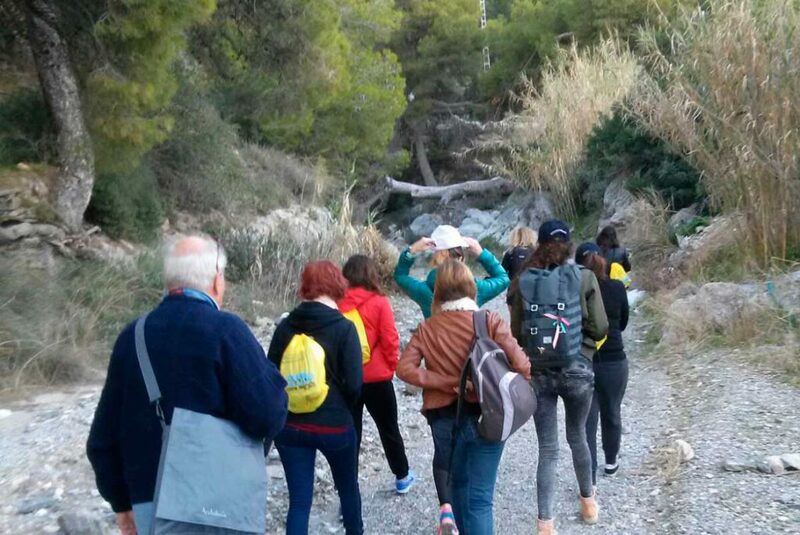 Costa Tropical offers some of the best walking trails in the region for all levels, from gentle strolls along the beaches, cliffs and valleys, to more challenging hill walks around coastal mountains, Lecrin Valley and Sierra Nevada white villages. 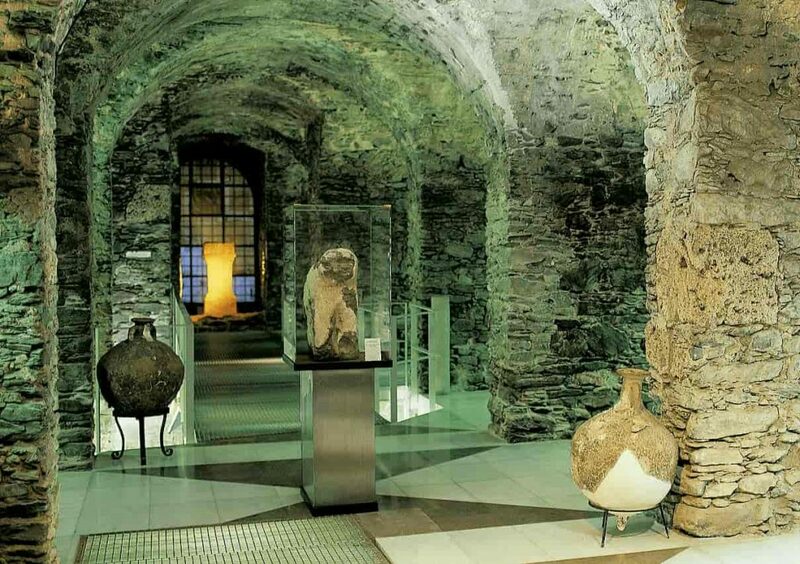 Wine cellars and Museum should be visited. Wine tourism introduces us to the history and traditions of the mountain villages. 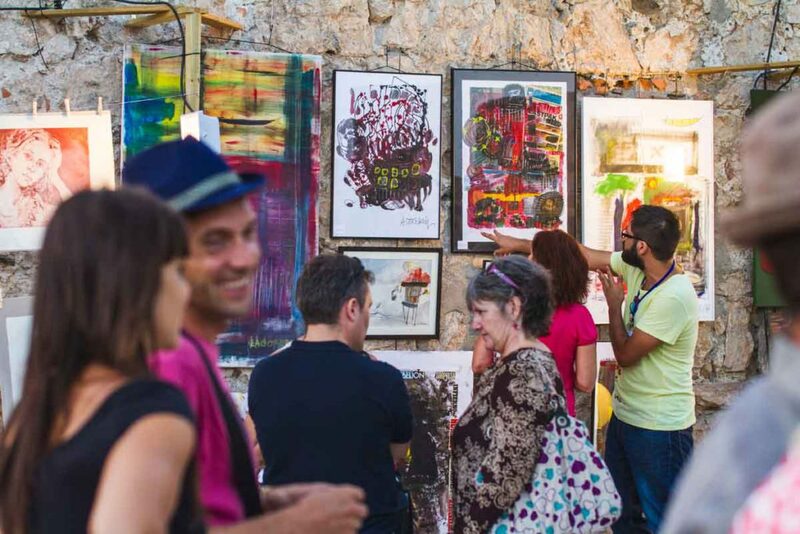 Visit winery, vineyards and museum of wine. 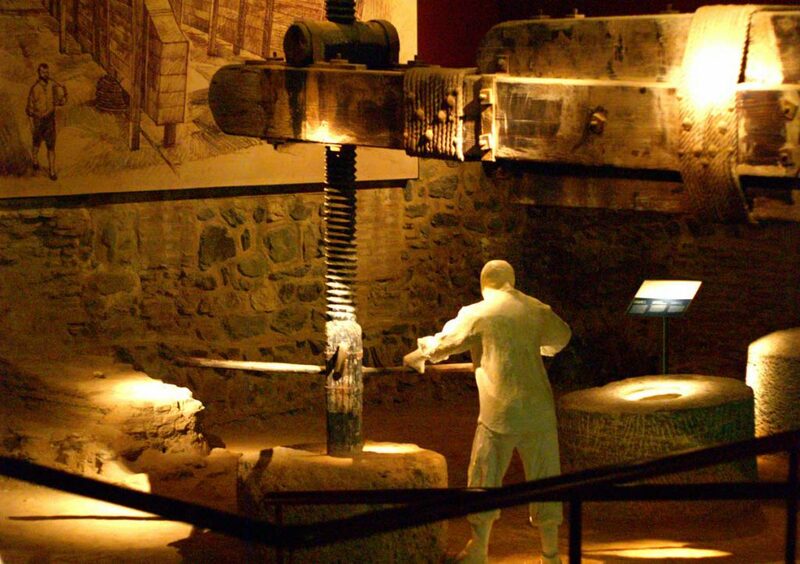 The museum includes the region’s most complete collection of objects related to the wine-making tradition. 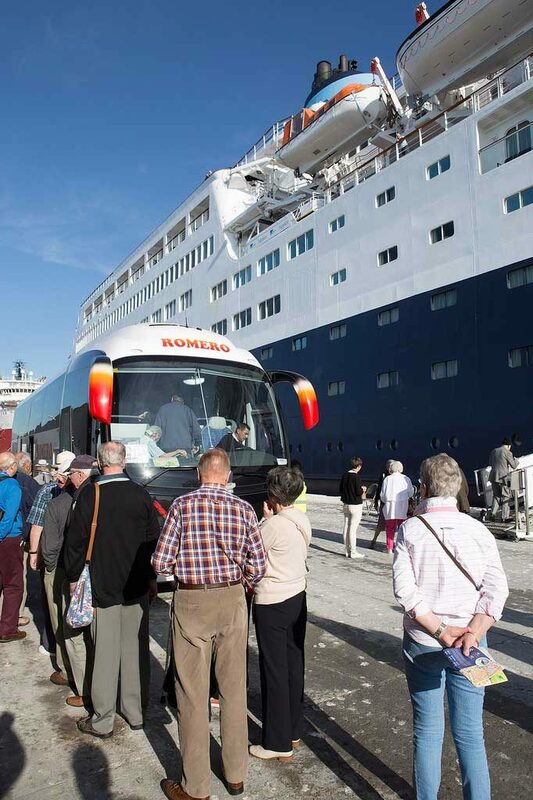 Exotic fruit producers along the Costa Tropical receive visitors and groups.  Experience how they grow and harvest mangoes, avocados, bananas, guavas, custard apples; taste and enjoy with locals. 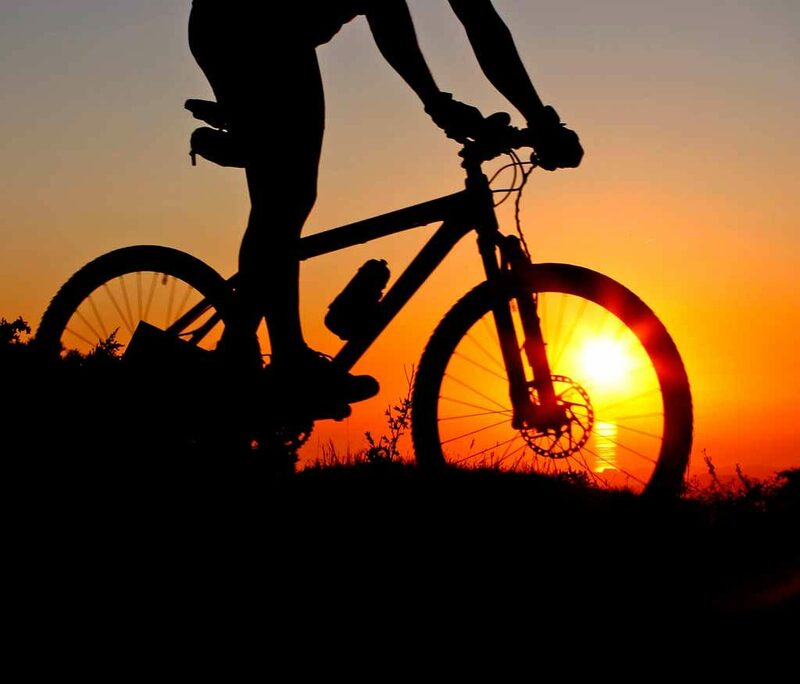 The extraordinary interest in the natural environments of the Costa Tropical make it possible for many companies to offer activities and equipment for the practice of active tourism. 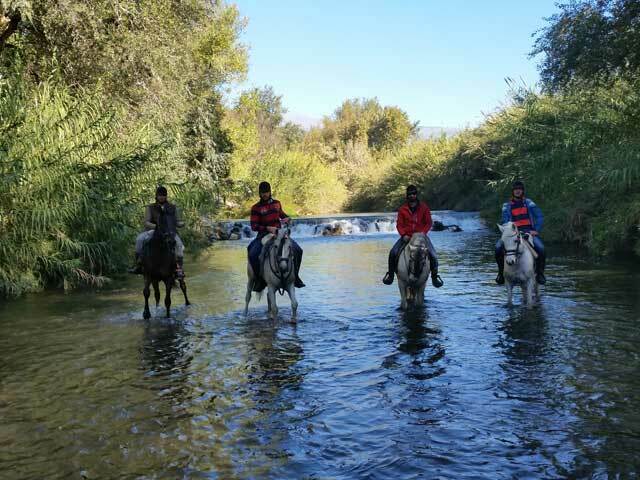 These activities include canyoning, horseback riding, multi-adventure outings, climbing, paragliding and paramotor, and even helicopter rides from the port of Motril. 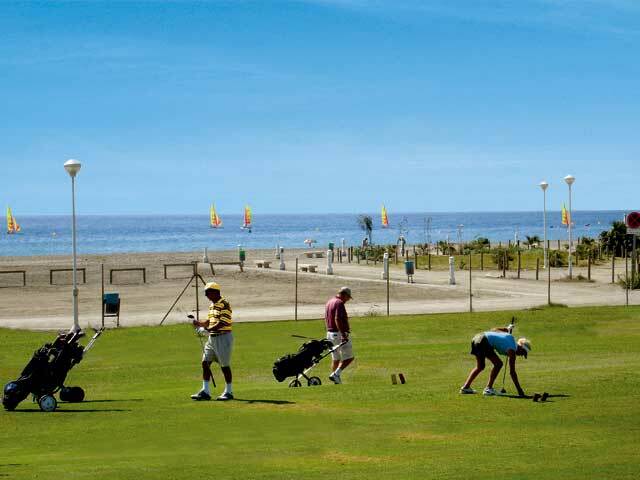 The excellent geographical and climatic qualities of the region permit the practice of all sports in the open air. 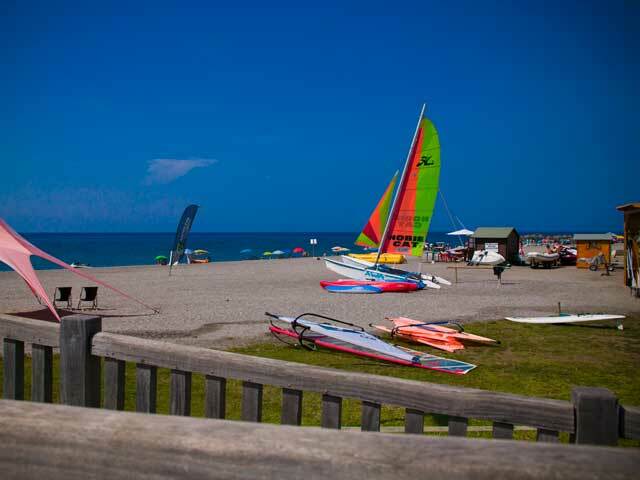 Water sports, such as sailing, kayaking, kitesurfing and windsurfing, can be practised on the beaches of La Herradura, Almuñecar, Salobreña, Motril, Torrenueva, Calahonda, Castell de Ferro, Cambriles, Melicena, La Mamola and La Rábita. The valleys and the mountains are ideal for hiking, horseback riding, athletics and cycling, with numerous itineraries on the paths and local roads connecting the villages of the Río Verde valley, Los Guájares, Ítrabo, Molvízar, Velez de Benaudalla and the extraordinary natural landscapes of the white villages of the Contraviesa. 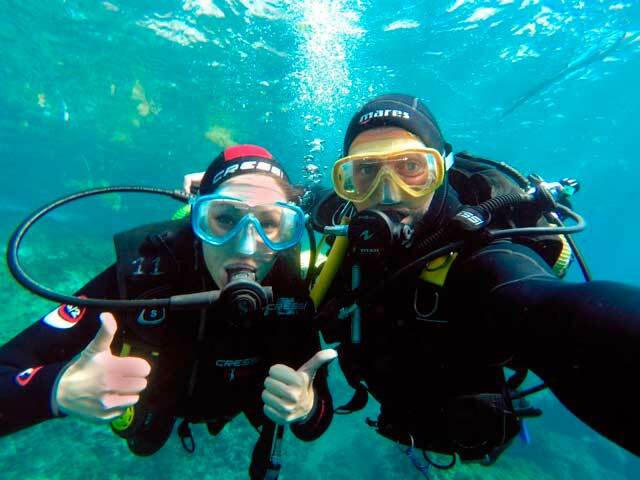 Diving is one of the favourite sports due to the biodiversity and magnificent underwater environments of natural settings such as Cerro Gordo, La Herradura, Tesorillo-Salobreña and the cliffs of Calahonda. 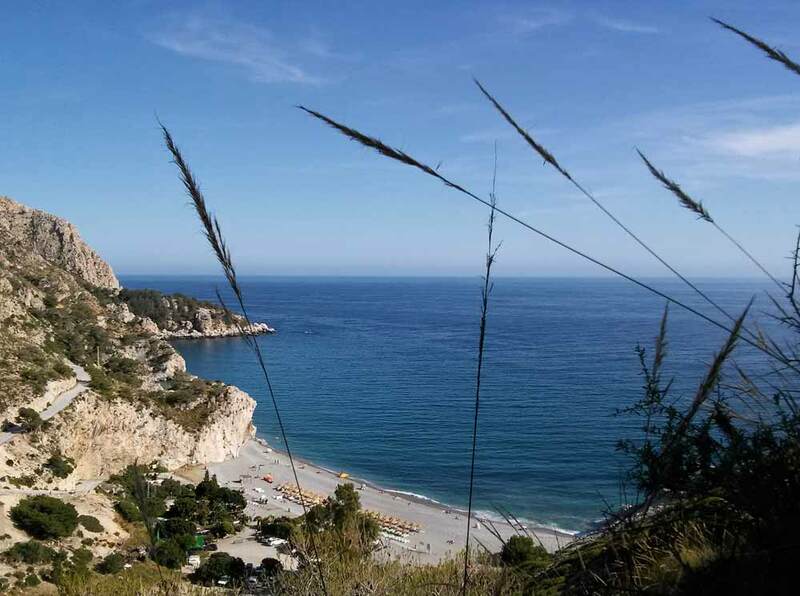 Many centres located in the Port of Marina del Este, Almuñecar-La Herradura, Salobreña, Torrenueva, Calahonda, Castell de Ferro and Cambriles Beach offer technical support for all levels, and courses for those who want to discover the underwater wonders of the Costa Tropical. 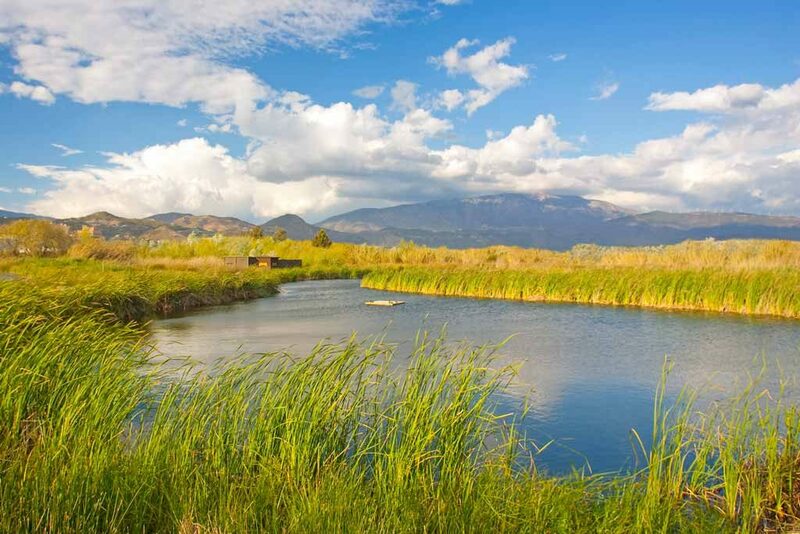 Fishing from the shore, boat or kayak is more popular than ever. 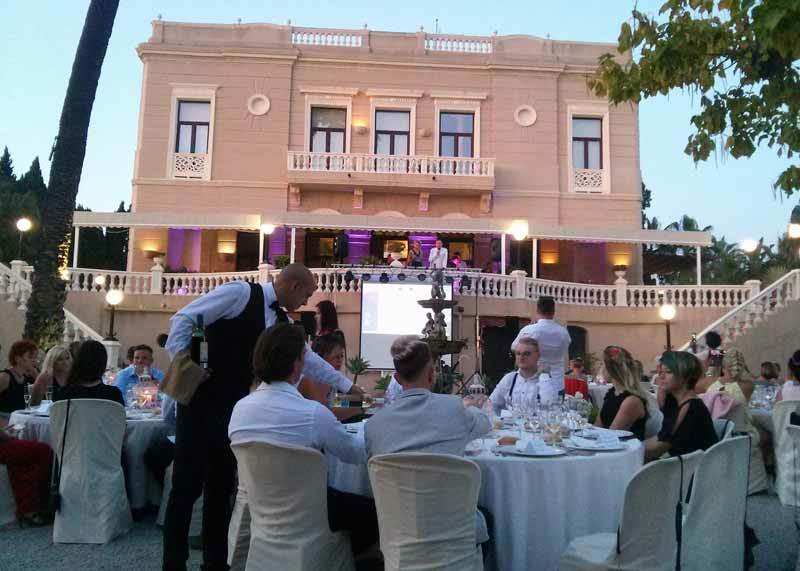 If your speciality is the organization of events, here on the Costa Tropical you will find your needs are easily met, with the added advantages of the support of a young team and modern communications infrastructure and facilities to ensure the success of your MICE event. The Costa Tropical is the ideal place for the organization of your next business meeting, incentive, conference or event. 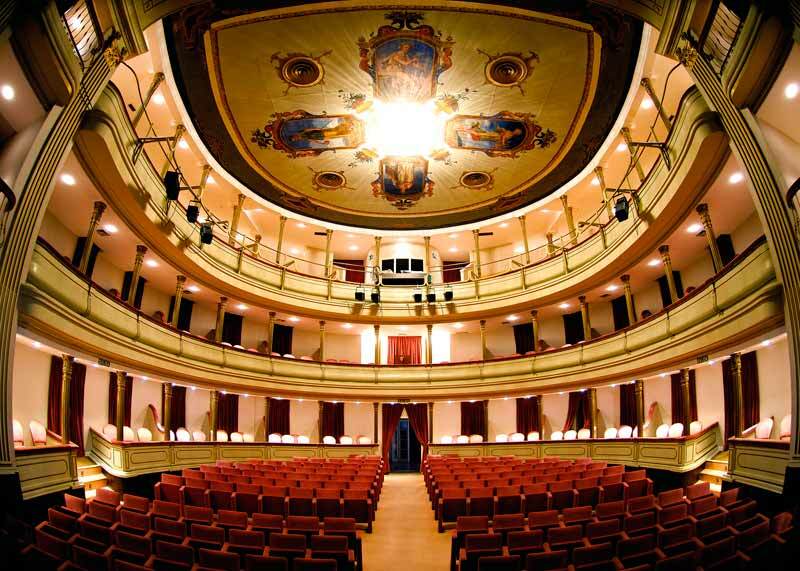 In the CDT Motril Convention Centre, the Salobreña Convention Centre, the Auditorium of the Almuñecar and Salobreña Casa de la Cultura, the La Herradura Civic Centre, the stunning space of Motril’s Calderón Theatre, and the multiple meeting rooms found in the Costa Tropical’s magnificent hotel facilities, you will find the perfect space for your presentations. 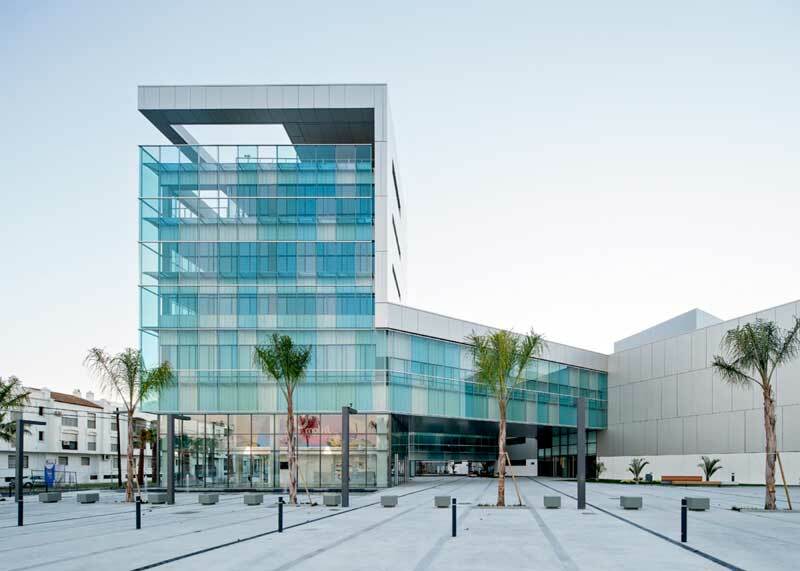 These modern spaces are fully equipped to meet your needs, and offer capacities from 20 to up to 900 persons. A modern sports infrastructure of football pitches turfed with natural or artificial grass, golf, athletics, indoor swimming pools, marinas, wellness centres, medieval castles, historic gardens, centres of gastronomy, and the best natural stage for the organization of outdoor activities on the beaches and in the white villages of the Costa Tropical, will allow you to create an exciting programme for your conventions and incentives. Ask us about technical support and specialized companies offering services in the destination. 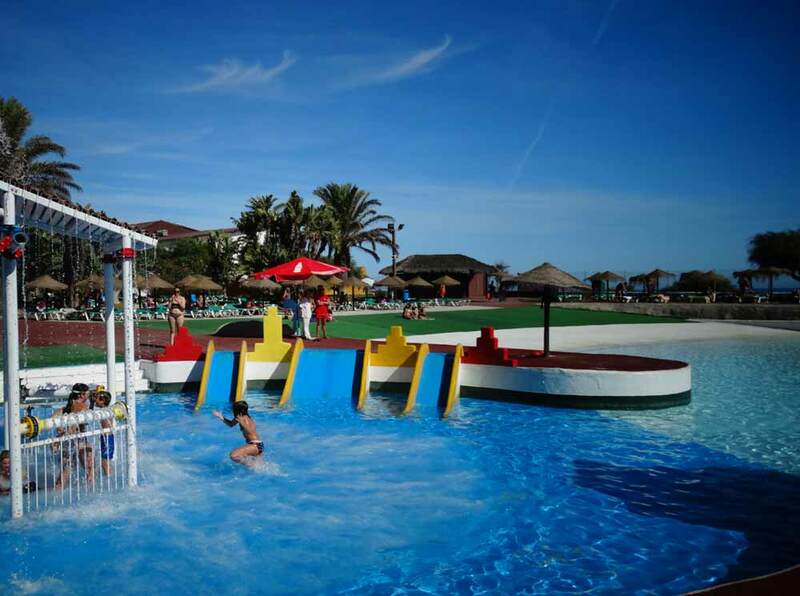 Children have the opportunity to enjoy a number of activities and fun and cultural places with their parents on the Costa Tropical. Enjoy a ride on the tiny train, visit Acquapark, Aquarium, Parrot Park, Castles, or learn in one of the Costa Tropical museums. Paragliding is a great experience if you love fliying and getting Costa Tropical from another point of wiev. 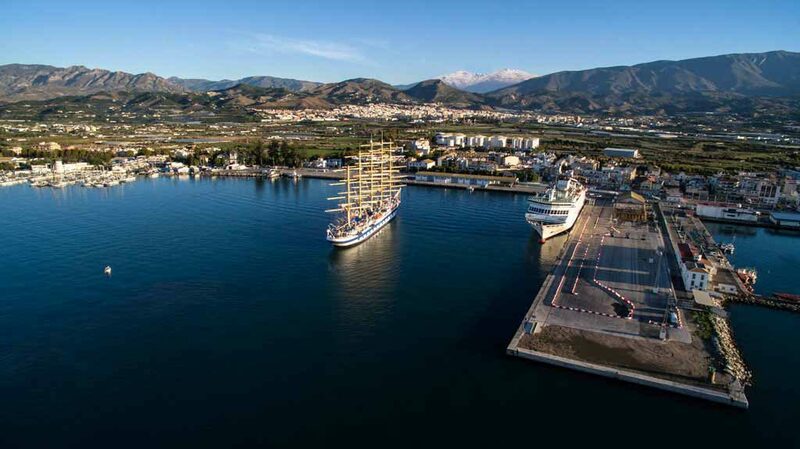 We offer also a helicopter fliying service from Motril harbour, that you should try once in your lifetime. Admire landscapes, pristine beaches, Mediterranean sea, hills and white villages from above or get a fly over Sierra Nevada mountains and Alhambra Palaces. This is definitely an unique world´s experience. 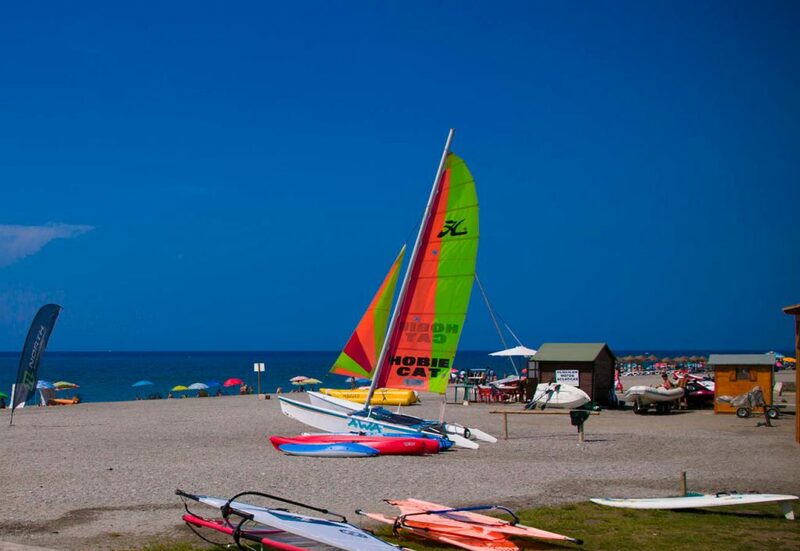 Sailing activities on kayak, yacht, sailing boat or catamaran are very popular in our coast. 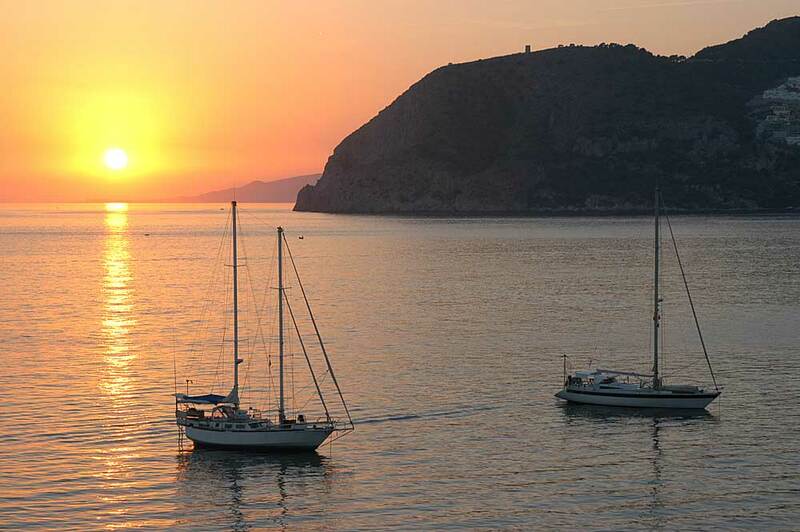 Enjoy clean waters, sunsets, and dolphing watching activities from Marina del Este or Motril harbour anytime of the year. Admire the sea, love the sun and blue sky, from the ocean to fill up your energy and celebrate how lucky you are.  The Port of Motril-Granada is located two kilometres from the centre of the town of Motril on the Costa Tropical. 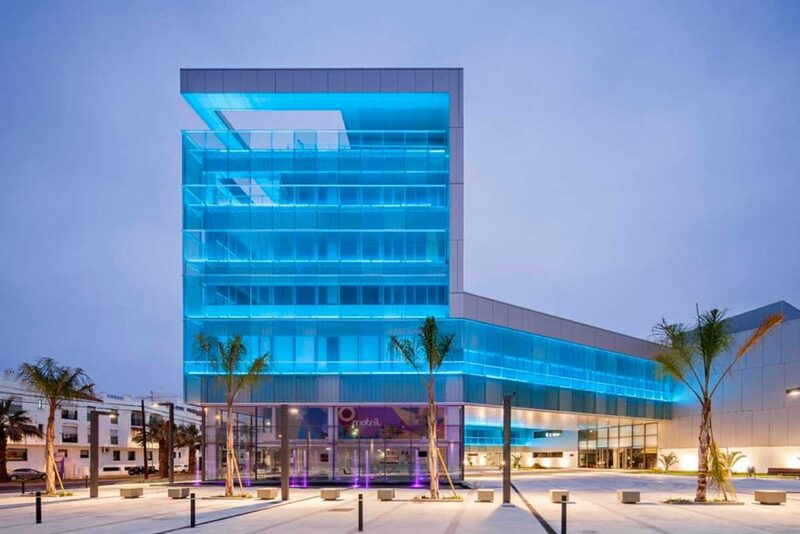 Its exceptional microclimate and easy access to a wide range of cultural and leisure activities make your stopover a convenient and interesting experience.  We must emphasize the privileged location, just 40 minutes from the most universally admired Andalusian monument, and one of the most visited sites in Spain, the Alhambra and the Generalife Gardens, 60 minutes from the ski resorts of the Sierra Nevada, and in an area of beautiful sunny beaches, golf courses and the picturesque region of The Alpujarra. 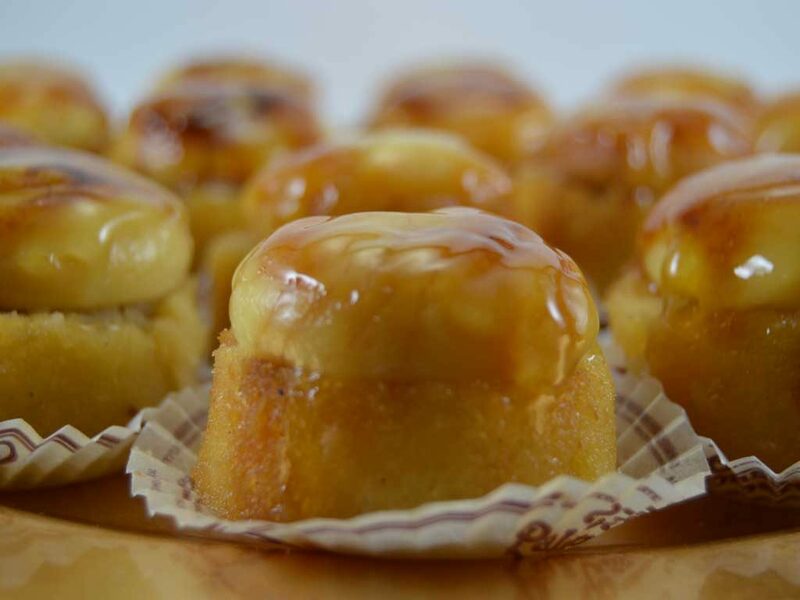 Discover and enjoy the local cuisine and the flavour of sugar cane. 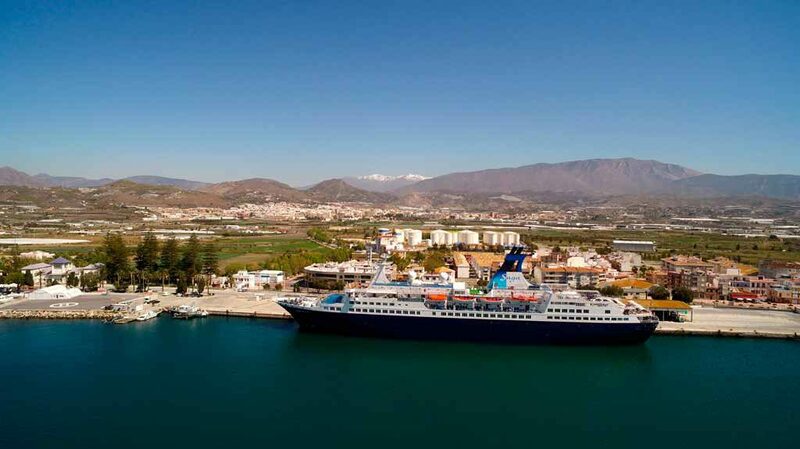 With 11 years’experience in the cruise sector, Motril-Granada port offers top quality, secure facilities and services to shipping companies and passengers.  The direct access to the Mediterranean highway and Madrid allows for a quick exit to enjoy excursions with all the attractions of the Costa Tropical, Granada and Andalusia. 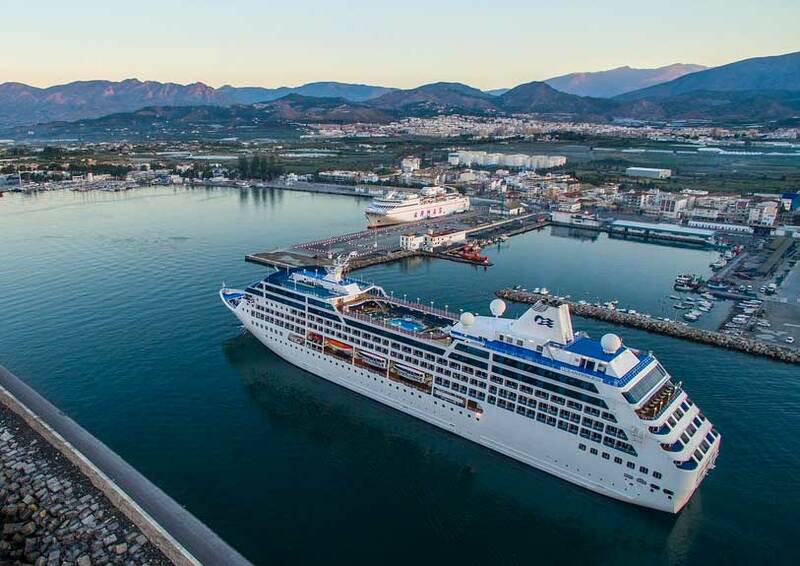 Several regular passenger and goods lines provide a connection to the north of Africa through Melilla, Nador, Alhucemas and Tangiers Med, linking the two sides of the Mediterranean quickly and conveniently, through one of the most dynamic ports of southern Europe.